What Do Your Moon, Rising and Sun Signs Mean? Just about everyone knows his or her sun sign, the placement of the sun on the day they were born. Sun sign horoscopes are what we read online, in newspapers and the first thing we ask an astrologer about when we want to know “what’s happening” in our lives. So why would anyone need to know their moon and rising signs? Well, your sun sign is a picture of your basic self, but knowing your moon and rising signs as well gives you a three-dimensional picture of the unique person you are. Your sun sign is your core; your moon sign is your emotional self; and your rising sign (also known as your ascendant) is how you present yourself to the world. Our sun sign is the one sign most of us identify with. It’s home base. It’s the things you like, and why you like them a certain way. 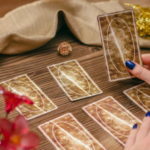 When you meet someone who shares your Sun sign, you may find you have a lot in common, or consequently, you may find yourself wondering how two people born under the same sign could be so different. The answer can be found in the Moon and rising signs. Your moon sign is your emotional center. It’s the source of your reactions to other people, different situations and even how you feel about yourself. Your moon sign is determined by the moon’s placement at your time of birth. This is the part of you that you may only choose to share with those close to you. Your rising sign, or ascendant, is the part of you that you show to the outside world, and how you present yourself to others. It’s the physical you. Some astrologers also believe that your rising sign will also tell you your soul’s purpose. 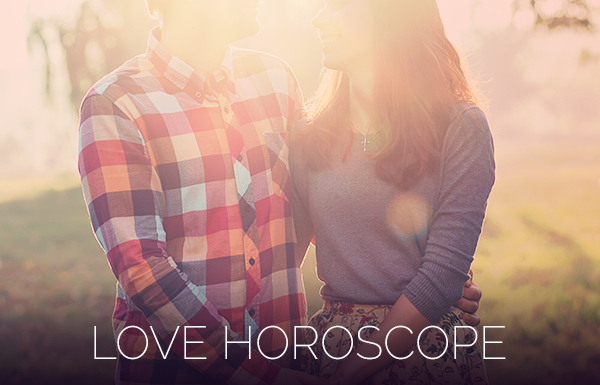 Your sun sign, moon sign and rising sign form a three-dimensional view of who you are. Each is as important as the other, but understanding how they work together, can give you a deeper understanding of self, why you do the things you do, and why you feel so strongly about particular subjects, and it may also provide you with clues to putting you on the path to true happiness. This trinity of signs is what makes you so unique. How to understand rashi and lagna easily ? Heya, was wondering if someone could give me a bit more detail on what my specific signs all together mean??? My sun is scorpio, my moon is Gemini, and my rising is scorpio so what does this mean? Hi well im not sure of some of my signs and i have had some strange happening in my life. Im 45 and a pieces.3.45 am march 14 67 .i hv found a wonderful man very unexpectedly.i feel i hv knwn him for a very long time and that i found him like i had been waitting for him..this wow iv always wonted to get readings and help with my gifte but im afraid.???? If I am born right on a cusp what do I do? Many tell me one sign, and others tell me different: books, magazines, and newspapers too. If I don’t know exactly what time I was born what must I do to figure out my sign and or chart? 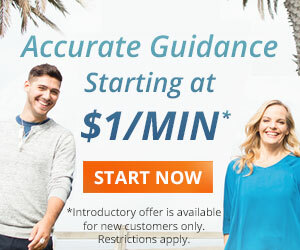 How off will I be onlyknowing an aproximate time? @SUE: Hi Sue, your SUN sign = Aquarius. Your MOON sign = Pisces. I have such a shor term memory problem I forget my horor scope before I can turn my computer off unless it tells me I have a good chance a meeting a new partner. Then Istay in all day. I hope to remain single and not elgible for the rest of my life this has been my down fall. I depend on this horoscope for that reason. Gold pshics scared me to death like they really knew. I really do not know why I like candles and soft rock. Barry Manilow,Poco, Air supply and Iwas always a good painter maybe even great. Stayed nasty all the time and I like being neat and organized. Love a fresh mowed lawn. I love flowers and I am a guy. I still look at girls. Iwas like this from the time I was born. Love the girls but love hates me I think so I might keep a few harmless friends but that is all. I had a chart done years ago, & I was told I was an Aries double Aries- I guess fire on fire,that can both be good & bad,but I like to take the good, with great thought. I was born at 5am on the 19th of April can someone tell me my 3 dimensional signs?? Thank youfr this information! It was very helpful! eep up the gea work! I have a Capricorn sun and Pisces ascendant with a Sagitaus descendant however my moon changes with the actual moon in this just how mine works? Every time I check the Internet for computer time readings the moon sign is never the same. It has made for a real jog if i want to keep abreast of my personal horoscope. Anyone heard of this? family back ground how u act how u accepte the reality. Being somewhat psychic, I had selected all five winning numbers to our fantasy 5 lottery but could not seem to arrange them correctly all on one line but had them mixed on a total of three lines. I have done that on several occasions but for the life of me I can’t seem to make them work in the right order. 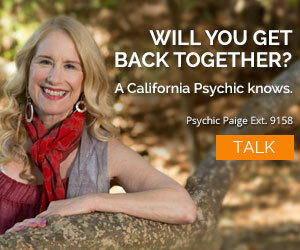 What can I do to capture my psychic abilities accurately? but the question in my mind is how do I know what all my signs are? there is a lot of confusion between sun sign and moon sign., some of my features seem to be more appropriate towards my moon sign. Read your day to day horoscopes from your rising sign which sits on your House 1 in your natal/ birth chart and it will be more accurate. My rising sign is Sagittarius, although I am a Scorpio Sun sign. I read the Sagittarius horoscope and the Capricorn horoscope because Capricorn follows shortly on in my House 1 in my natal chart. But also for safe measure I also read the Scorpio horoscope as well for total insight. Hello, Neat post. There’s an issue with your web site in web explorer, might check this?K IE still is the marketplace chief and a good element of folks will omit your great writing because of this problem. Just wanted to share. Your article makes it very simple to understand. Thanks, hope to see more of you on here.